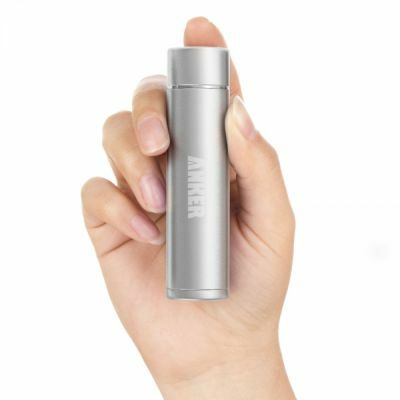 Handy portable charger for travel! Strongly recommended to be rented together with our mobile wi-fi devices / SIM card!! Our mobile wi-fi devices can be full charged approximately 1.5 times or more. It is lipstick-sized and weighs only 80g. All USB-charged devices except those with a current input less than 50mA. Compatible with all Apple and Android smartphones, tablets (including the Nexus 7) and other USB-charged devices. iPod nano, iPod Classic, HP TouchPad, LG G2, Asus tablets and some GPS and Bluetooth devices are not supported. When the item is lost or unreturned after 5 days from the return date, 2000 yen will be charged on your credit card as a replacement fee.